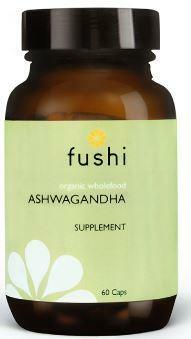 This Organic Rhodiola Rosea supplement from Fushi has been freshly ground for optimum quality. 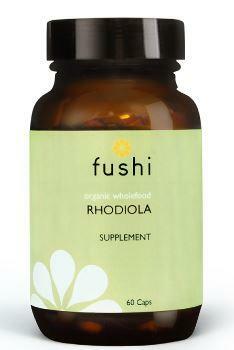 Rhodiola Rosea is an adaptogenic herb, and can help the body to adapt to stress. Stress is an inevitable part of our modern lives and can have profound negative effects on the body and mind. 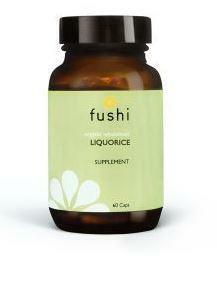 Rhodiola has been used to help balance the body’s stress-response system. 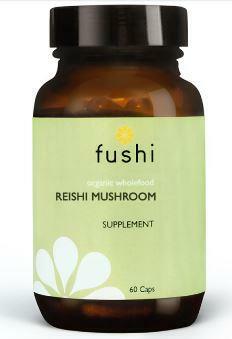 How to use Fushi's Organic Rhodiola Rosea supplement; Take 2 capsules daily or as directed by your healthcare practitioner. Ingredients; Bio Rosenwurz (Rhodiola Rosea). 400 mg per capsule.